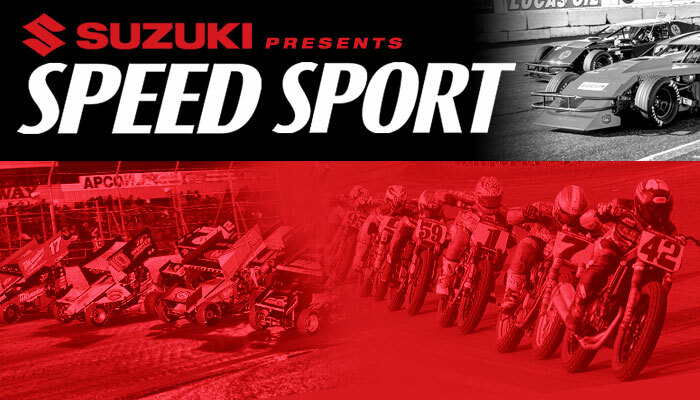 SPEED SPORT Presents: Sprint Cars! Corona, CA (July 10, 2018): Watch Kenny Schrader, Cody Swanson and the cream of Sprint Car racing do battle in the 2018, 70th running of the Little 500 from the legendary 1/4 mile Anderson Speedway, in Anderson, IN. Back-to-back shows this Thursday night, July 12.